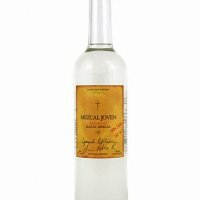 El Decreto Tequila Blanco gives you the taste of purity, clear body and the finest natural flavor fresh from the distillery to you. 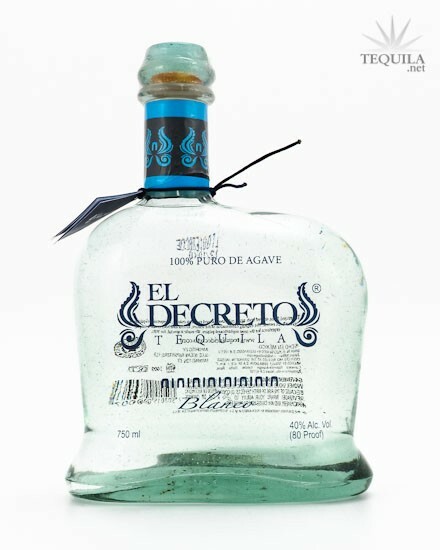 El Decreto Tequila is an original 100% Pure Agave premium Tequila distilled and crafted in the Mexican tradition. From your first taste you will feel refined and distinguished. 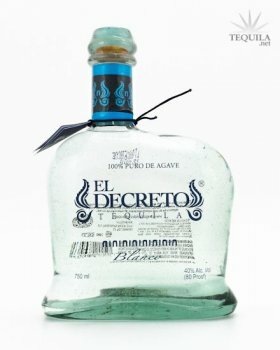 El Decreto Tequila means sophistication, quality, respect, happiness, joy, harmony, wellness, equity, balance, social responsibility and environmental protection commitment. We care about our mother Earth, that’s why El Decreto Tequila is fully conscious to make continuous efforts to protect environment through all its production processes such as biodegradable materials.